Knox County's finance director wants $400,000 set aside for the transition of new officials after the August election. But where does the money go? Out with the old and in with the new comes at a cost to taxpayers. 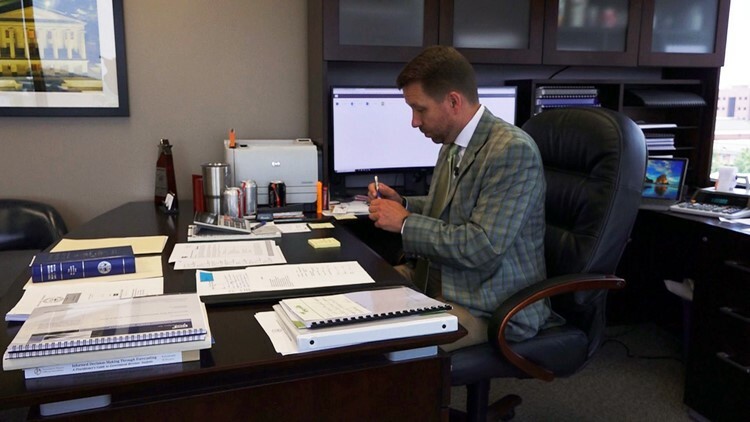 In Knox County, the finance director wants the county commission to set aside $400,000 for the "transition of elected official offices" after the election in August. Finance director Chris Caldwell says it may sound like a lot of money, but it will pay for much more than new letterhead. "The majority of the expense is for close-out audits and personnel. There are five large offices that will a close-out audit. The two biggest are the county mayor's office and the sheriff. The sheriff basically has 1,000 employees," said Caldwell. Chris Caldwell,&nbsp;Knox County Finance Director, at his government office in the City County Building. There are two main expenses regarding personnel. One is an allowance for transition teams for a quick turnaround with officials elected in August taking over on September 1. "When someone is elected, they will sometimes ask to allow some of their staff to start early so it will be a smooth transition. They can learn from the people already in the position and hit the ground running when they take over in September," said Caldwell. As new officials hire their own people, the employees who are replaced or decide to retire are often owed money. 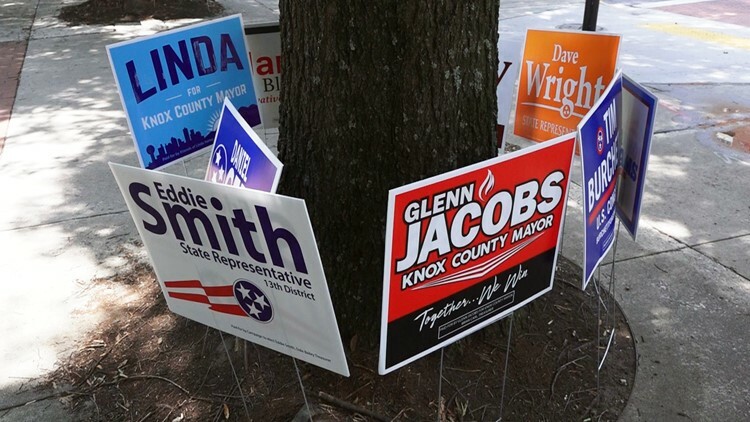 Campaign signs for the August election surround trees at the entrance to the City County Building&nbsp;in Downtown Knoxville. "A large portion of the transition budget goes to pay for accrued vacation and sick time that was not used. For example, if you have a longtime chief with the Sheriff's Office who retires, they might have built up more than $30,000 in unused vacation. Just three or four employees like that can quickly," said Caldwell. There's also the added expense of changing letterhead, plaques, and signage. Historically, some elected officials have spent more on literally making a name for themselves than others. For example, former Knox County trustee John Duncan III placed decals with his name on nearly all entrance doors as well as painting his name on payment drop-boxes at locations throughout the county. In contrast, Ed Shouse left the drop-boxes blank without his name when he became county trustee. 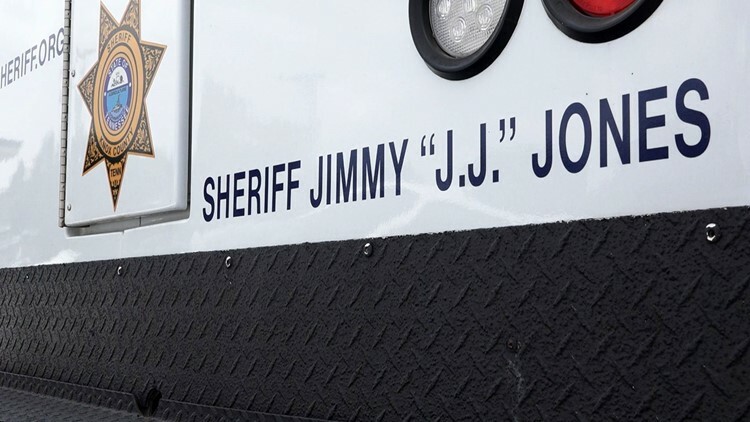 Decals with &quot;Sheriff Jimmy &#39;J.J.&#39;&nbsp;Jones&quot; will have to be removed from vehicles as part of the new elected official transition. Current Knox County Sheriff J.J. Jones placed his name on several vehicles, including Animal Control trucks and inmate transport vehicles. Tom Spangler is running unopposed to replace Jones. The Sheriff-elect says after paying to remove the existing decals, he will not be putting his name on the vehicles. "I'm not going to put the name on there. I think everybody will know who I am," said Spangler. "That's just a cost that, for me, is a personal thing. It's not to say it's wrong for anybody else to do it. It's just my personal way of doing things. Any way that we can save, we'll do it." Caldwell says just because money is budgeted for the transition does not mean it will be spent. "Any monies that are not used will roll back into the general fund. This is just wanting to set aside money for costs we know occur after elections. Anything will also have to go through me for approval, so we are not going to be spending money on anything frivolous," said Caldwell. 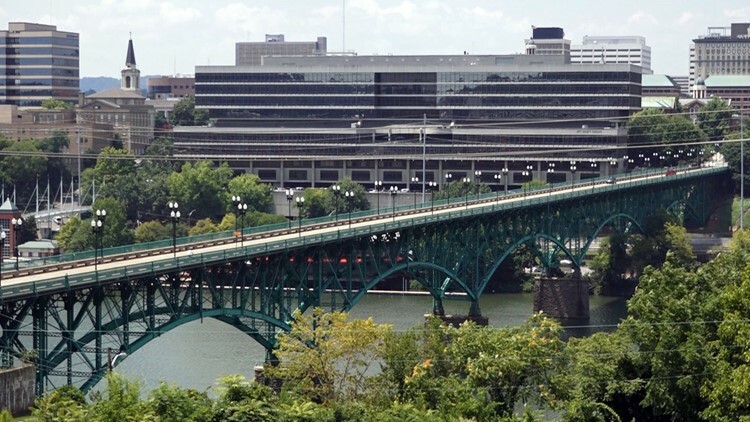 Gay Street Bridge and City County Building in Downtown Knoxville.